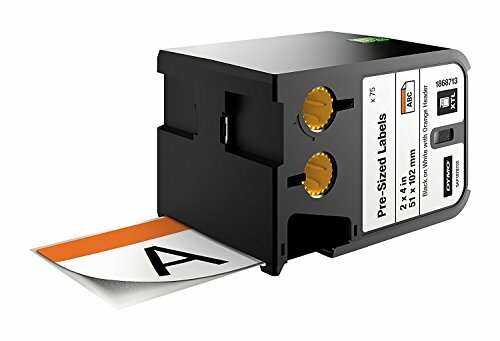 Labels are pre-printed with DANGER and NOTICE headers for on-demand printing of small format safety signage. Constructed of a durable vinyl material and coated with industrial-grade adhesive. Durable DYMO XTL labels are jobsite-tested and UL recognized to resist tough conditions and won't smear or fade. Built with industrial-strength adhesives, these labels stay stuck. UL recognized as a component to UL 969.